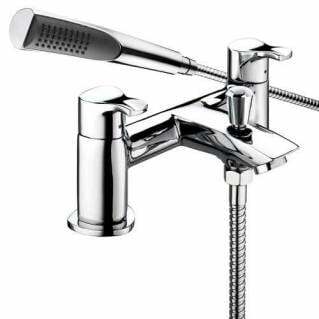 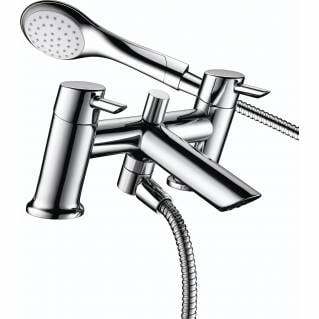 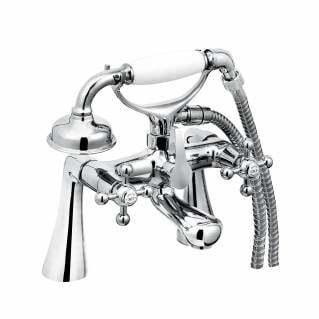 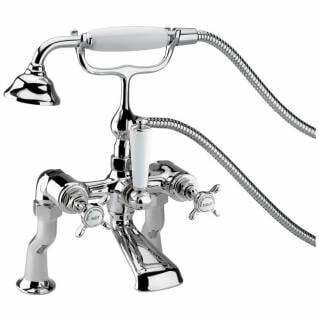 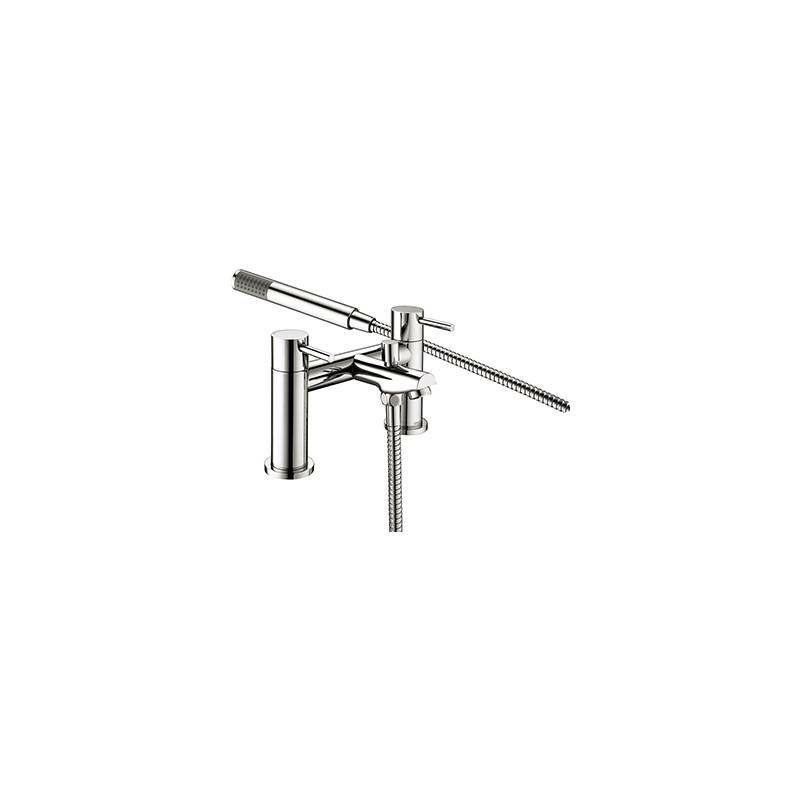 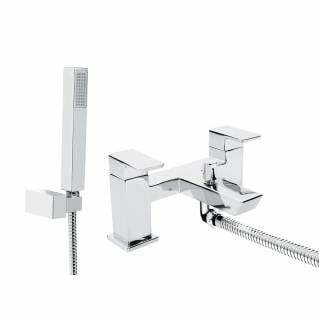 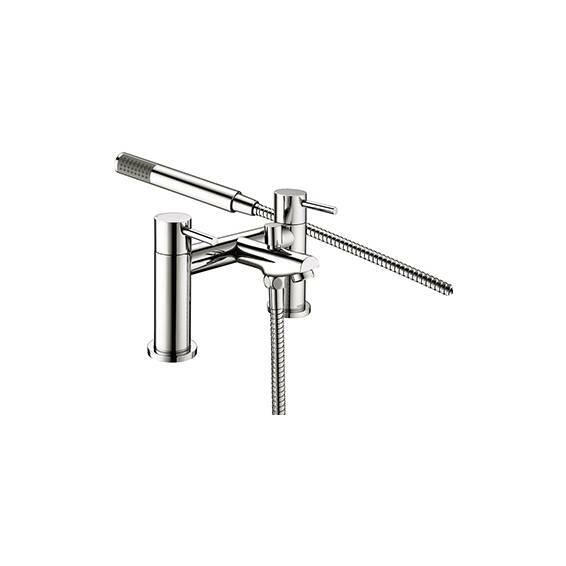 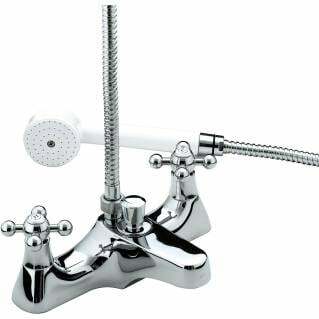 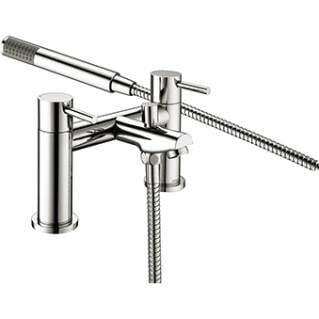 The Bristan Blitz Bath Shower Mixer is well suited to today's modern bathroom. 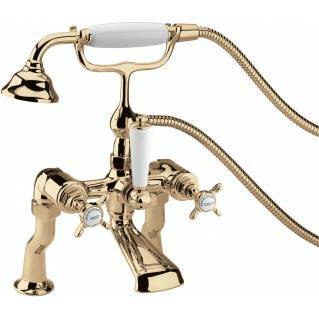 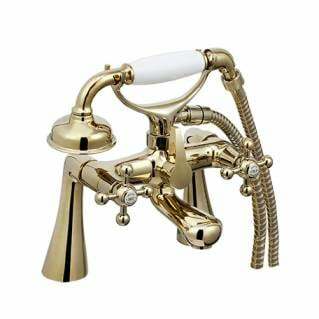 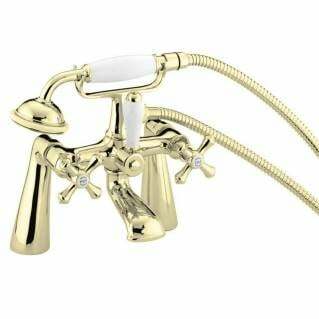 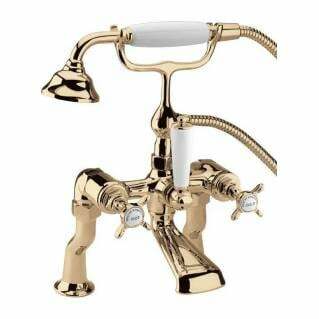 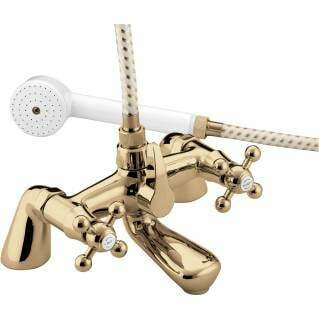 This stylish Bath Shower Mixer has a sleek design that is made from high quality durable brass which means it is not only stylish but built to last. 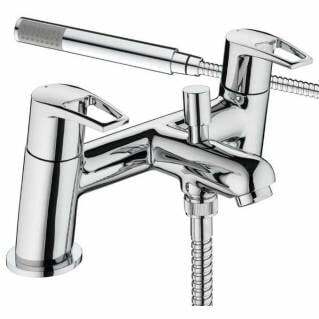 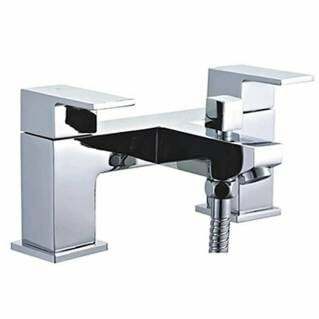 Finished in a beautiful chrome this Bath Shower Mixer tap can work on any plumbing system so will perfectly suit any standard bath. 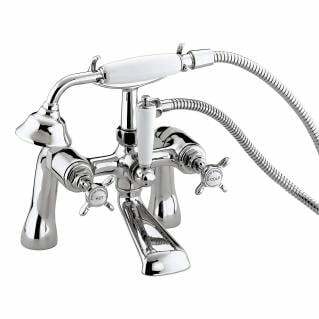 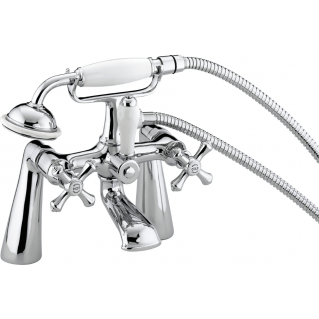 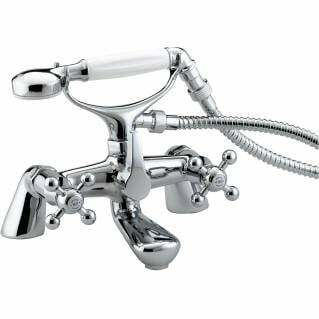 This Bath Shower Mixer can be easily installed and has a 5-year guarantee.